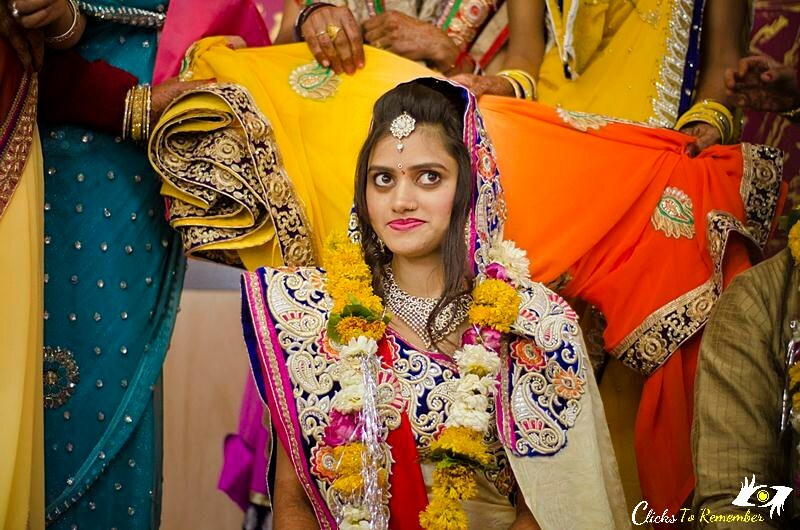 Wedding photography has its own charm. 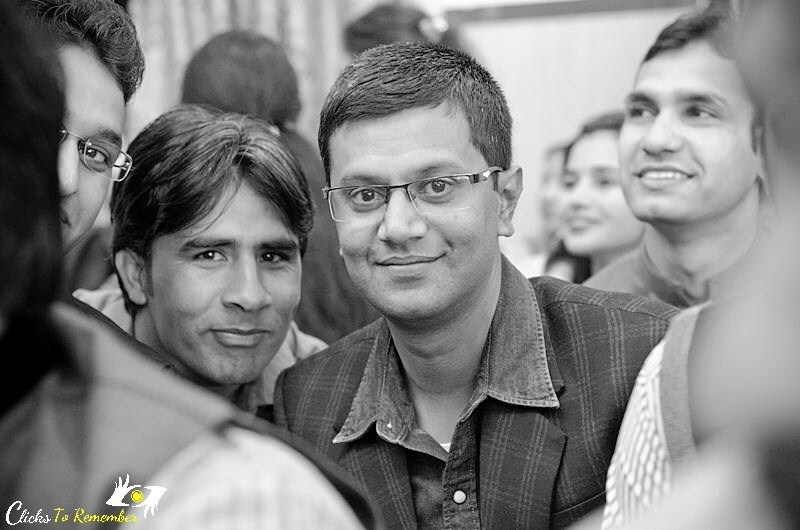 As a photographer, one needs to be very alert and efficient in order to capture the fine moments that lasts only for a fraction of second and make them live forever. 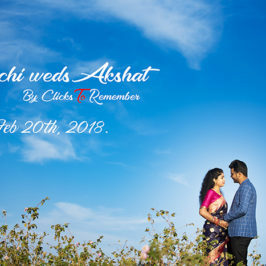 This is precisely what I do here at ClicksToRemember. 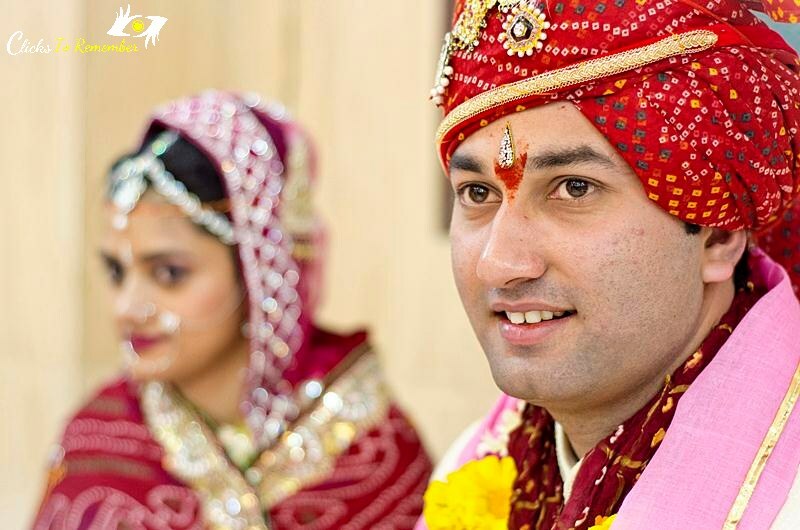 Last week I shared some of the photographs from the wedding of the lovely couple, Swati and Nishant. 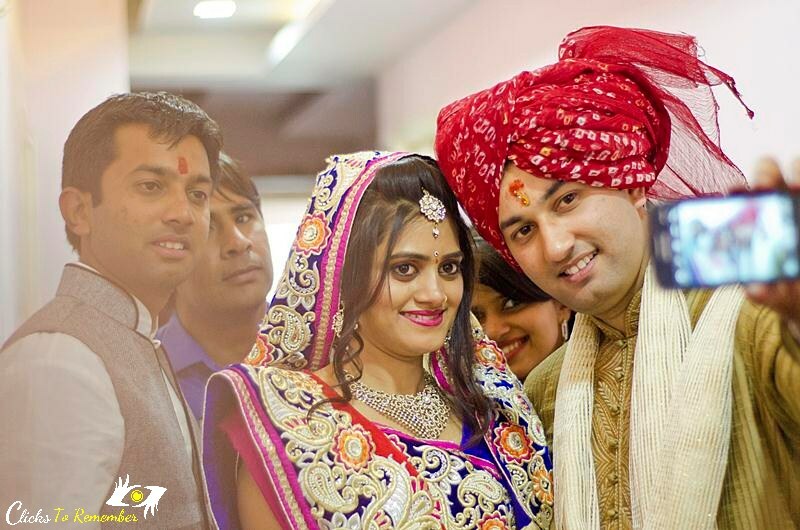 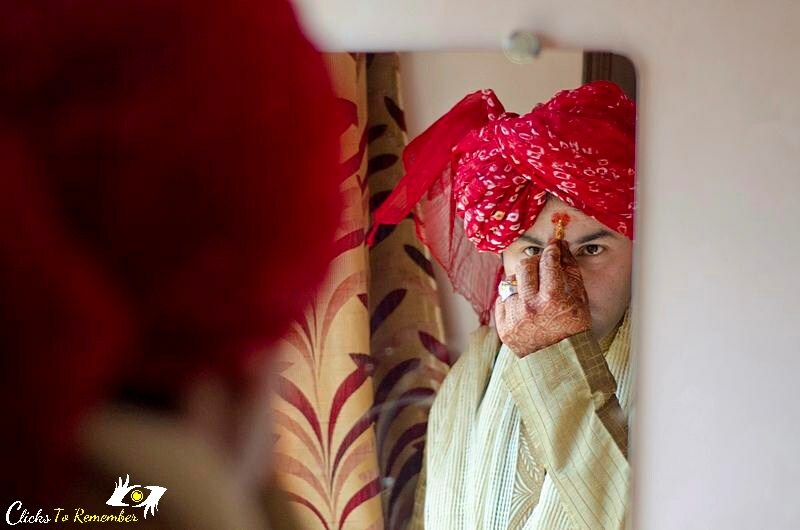 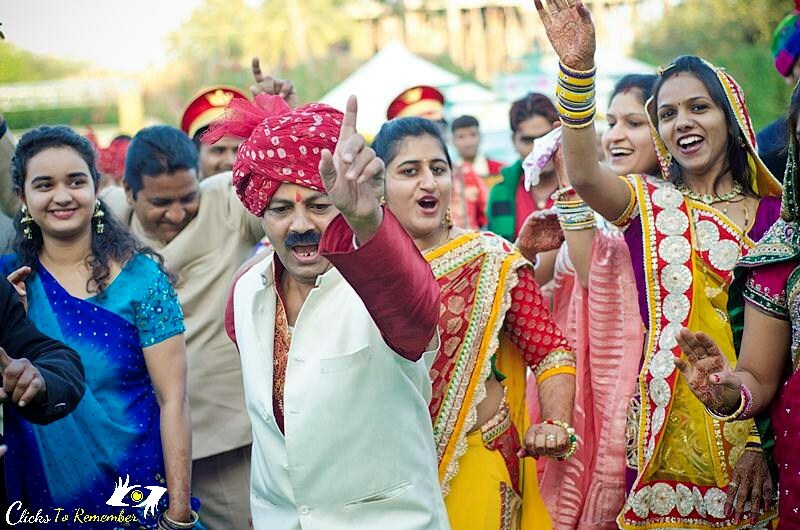 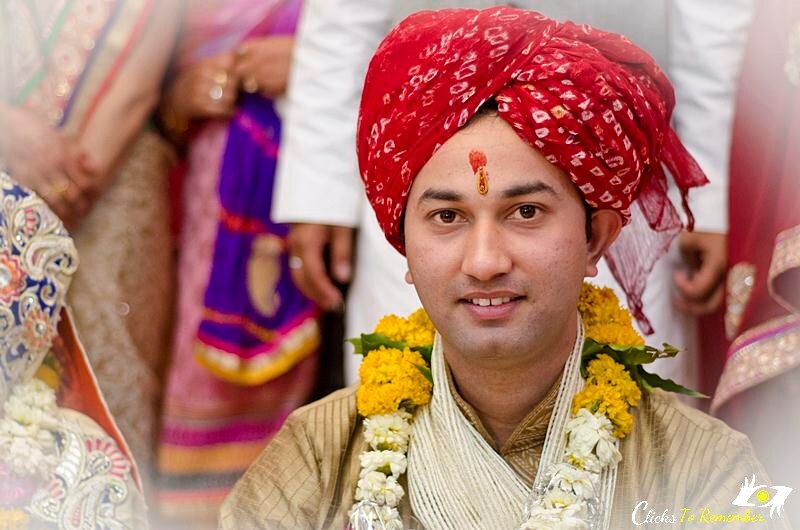 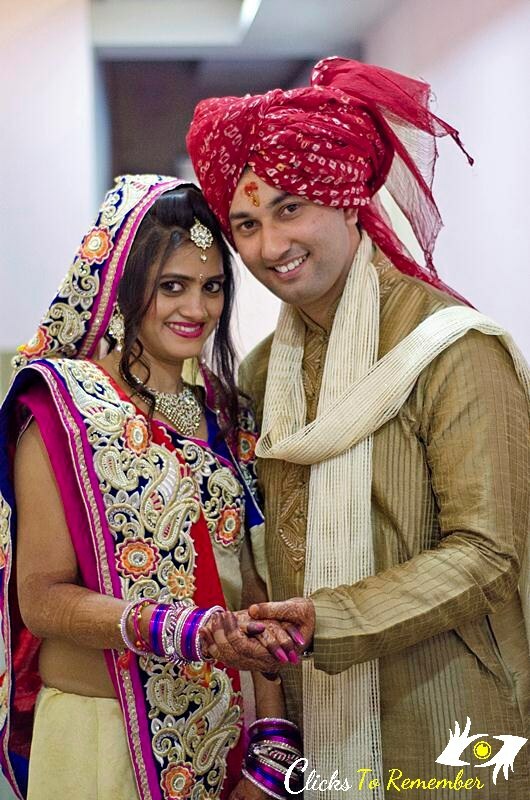 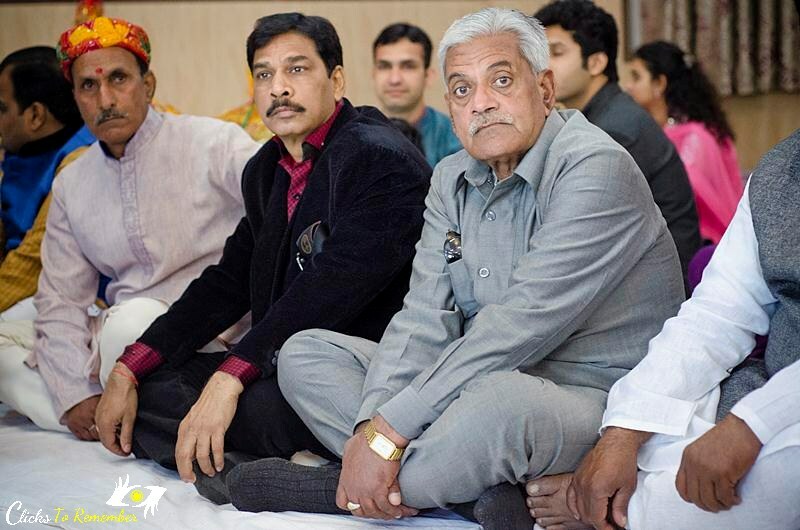 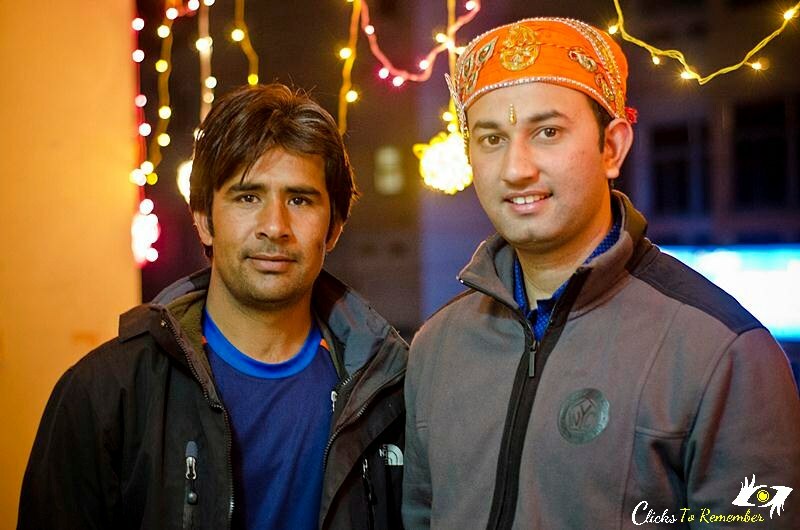 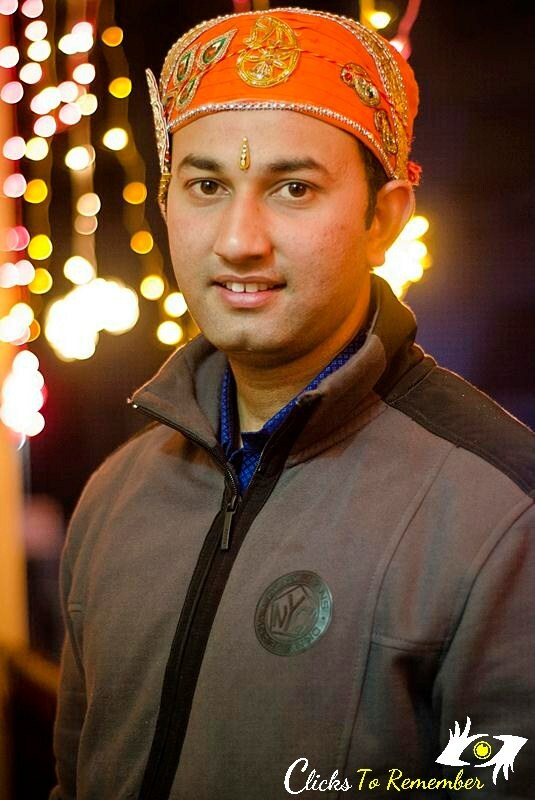 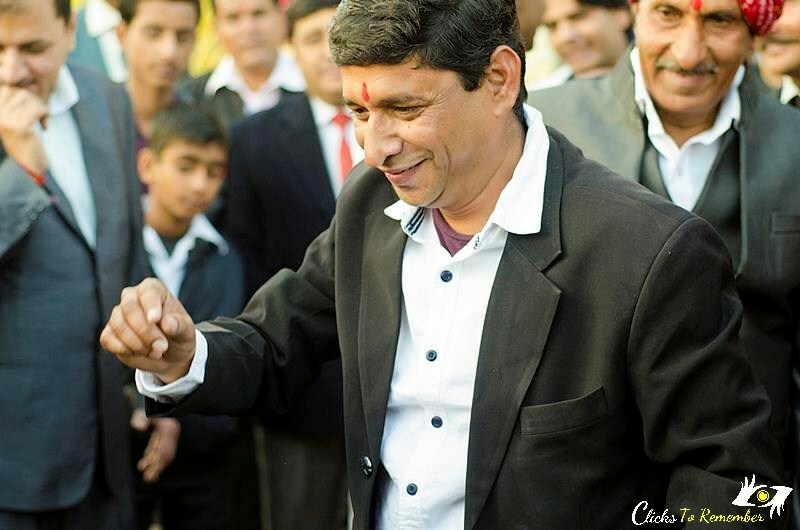 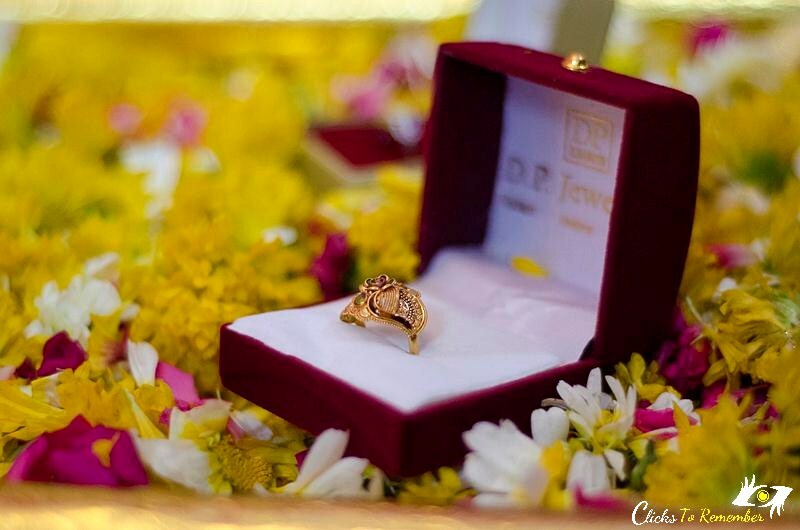 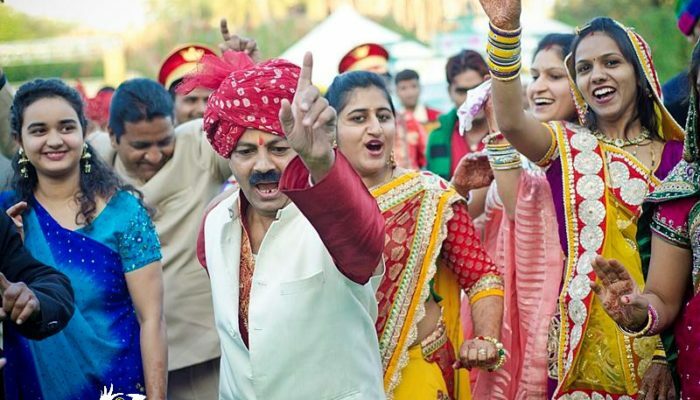 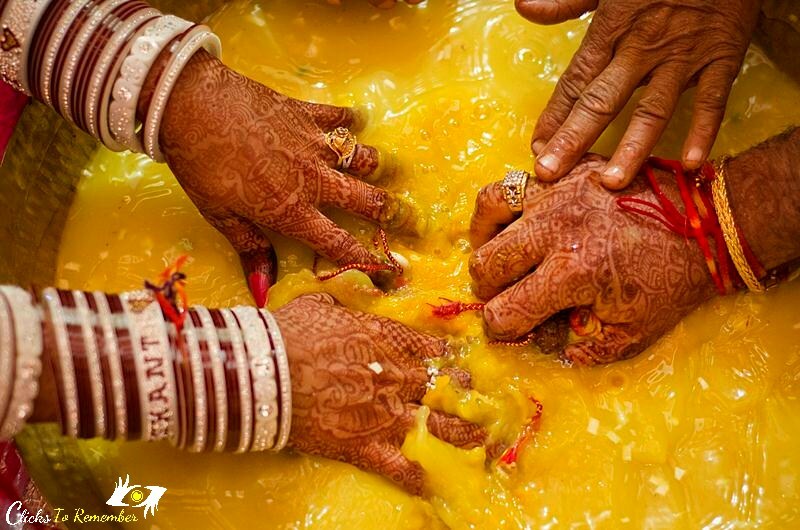 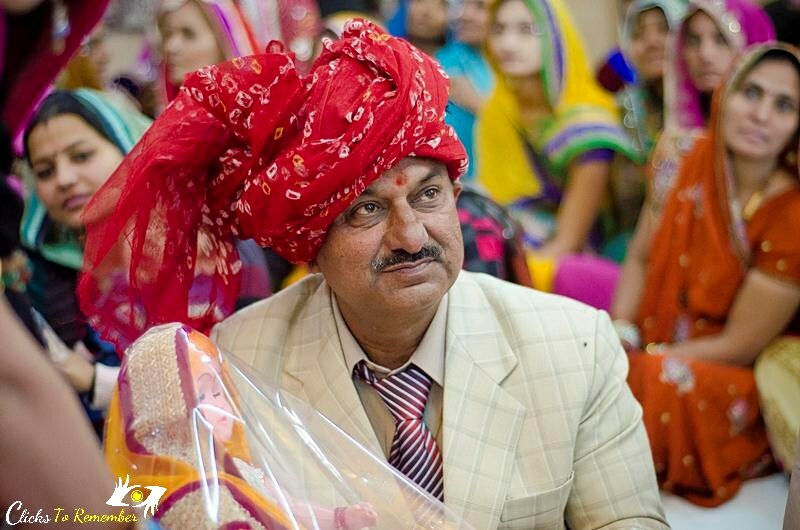 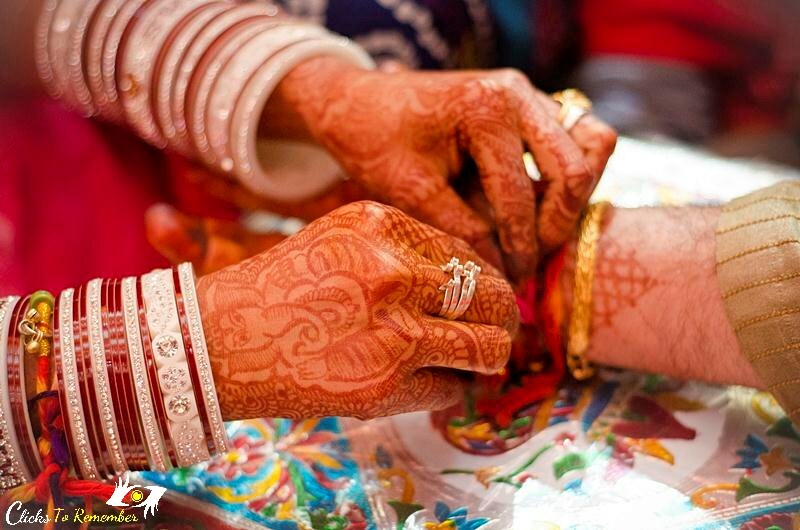 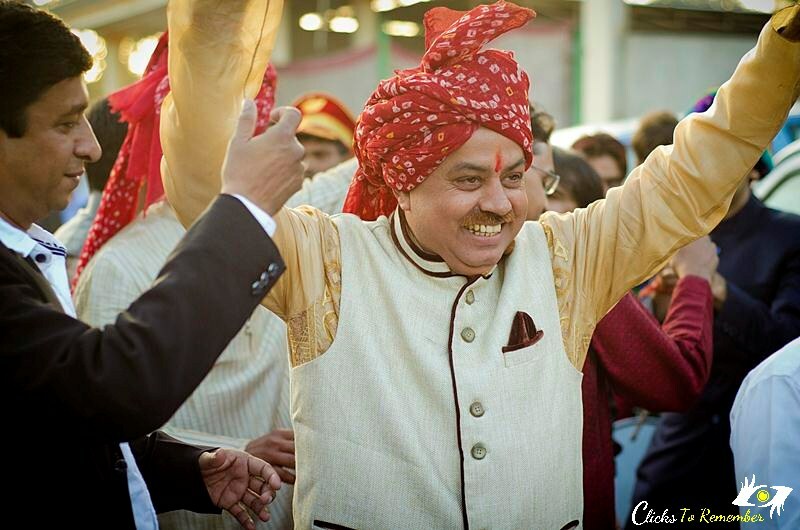 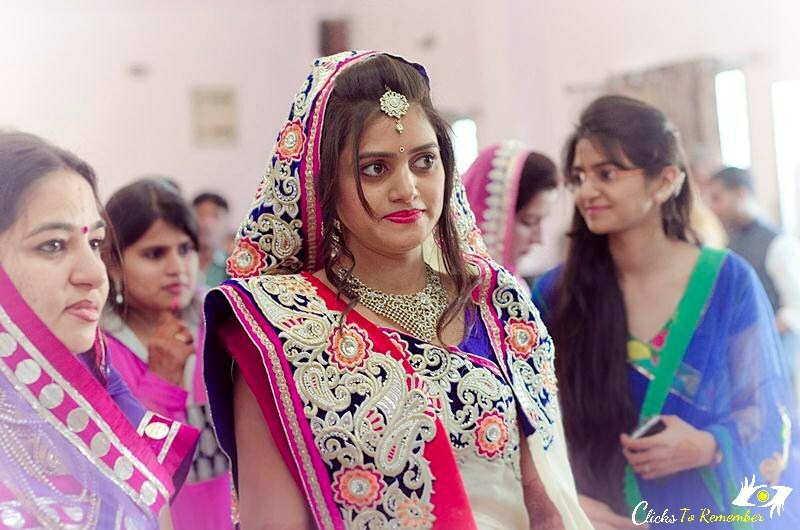 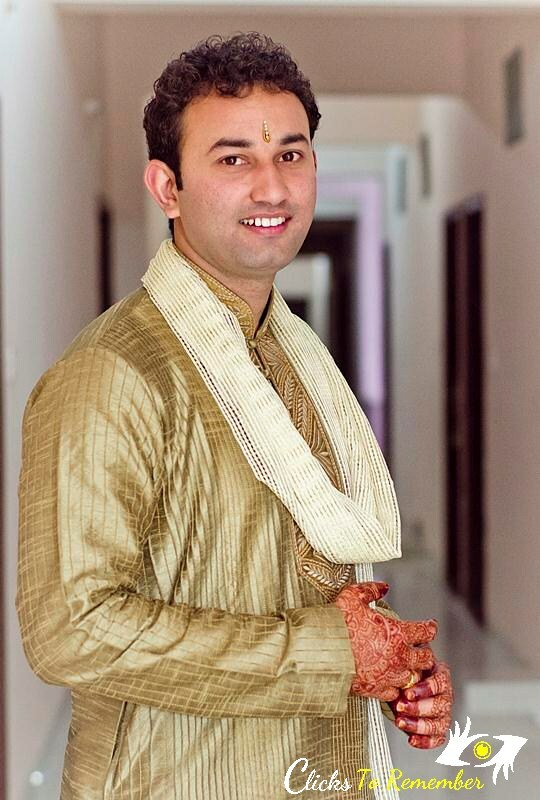 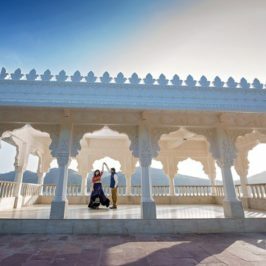 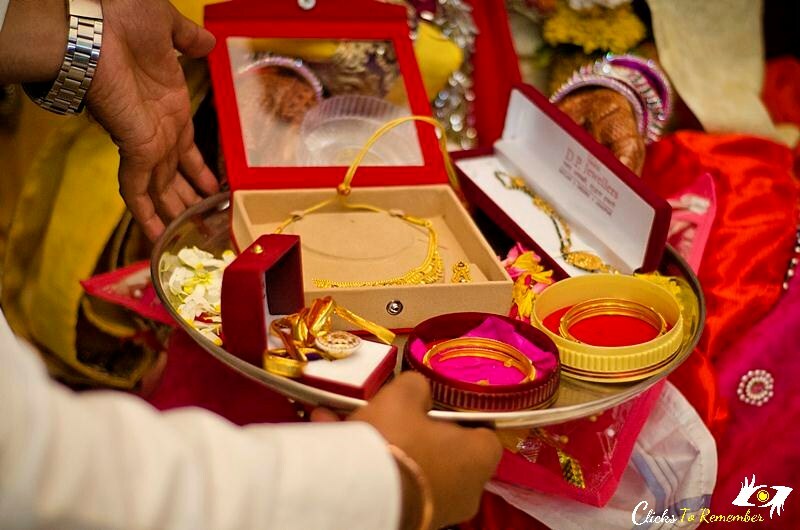 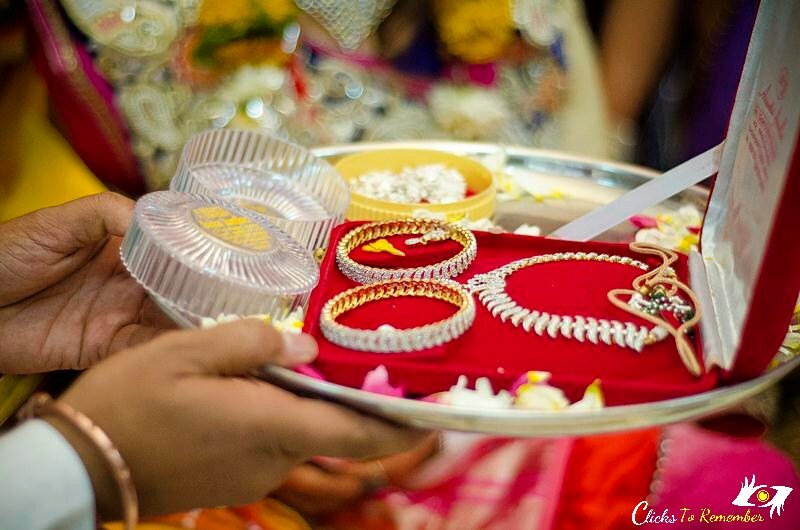 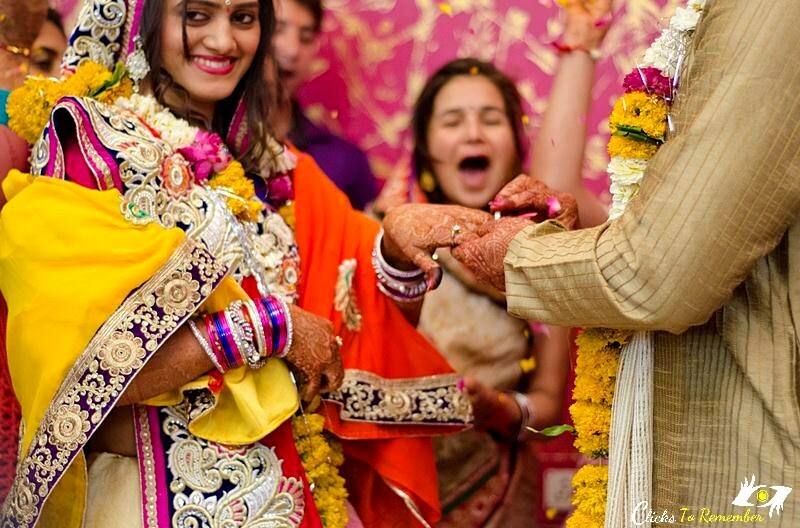 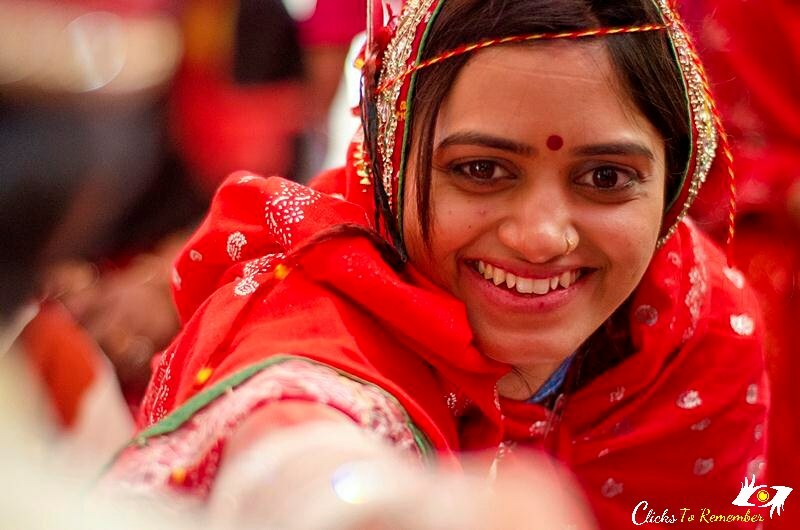 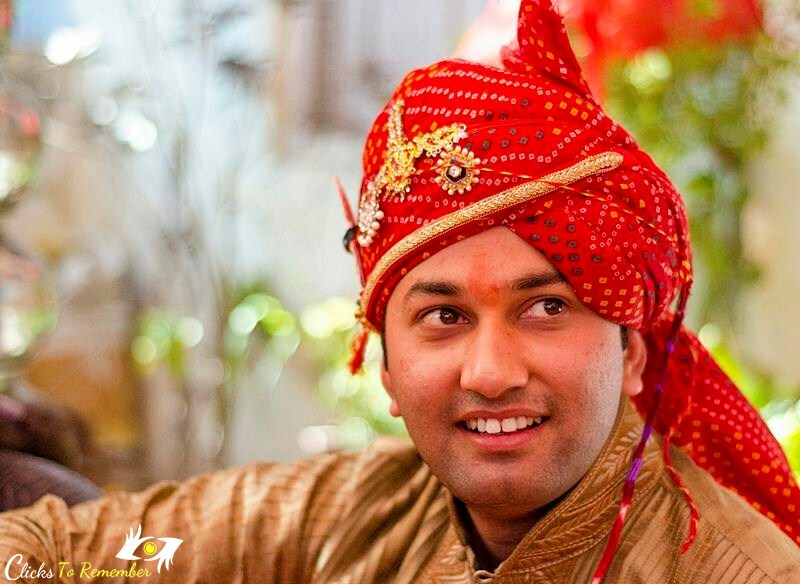 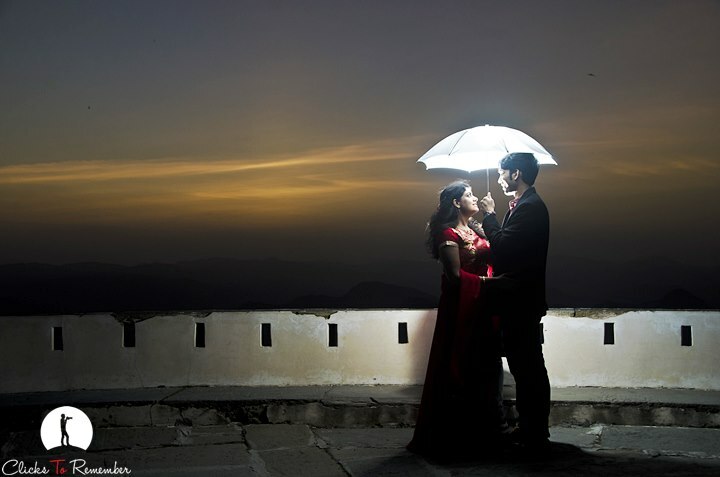 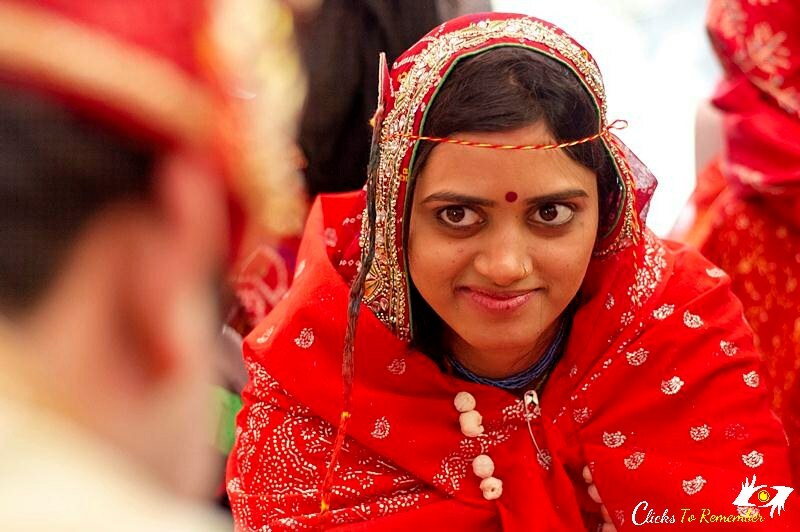 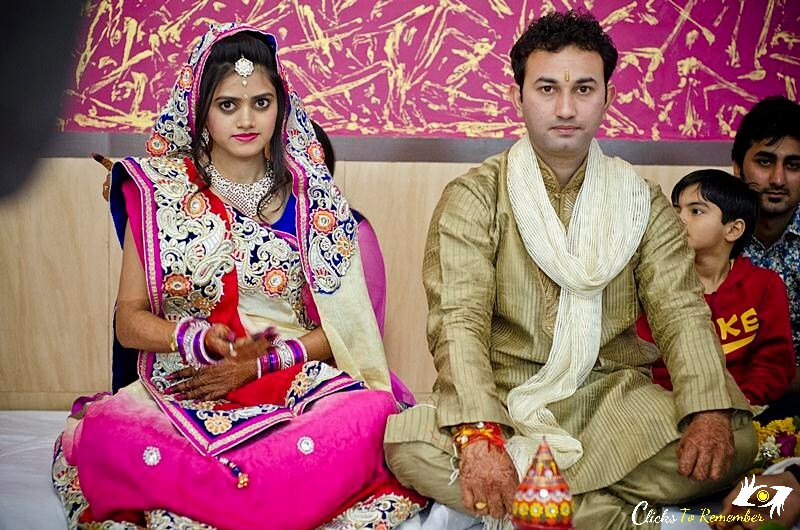 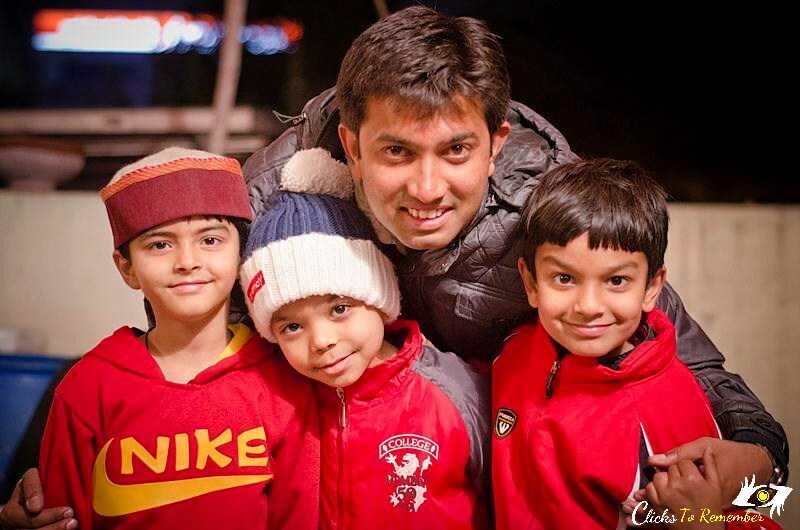 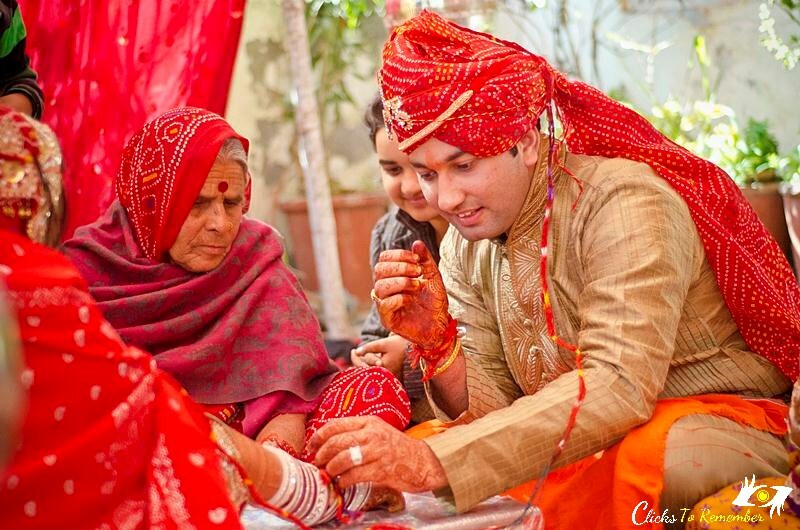 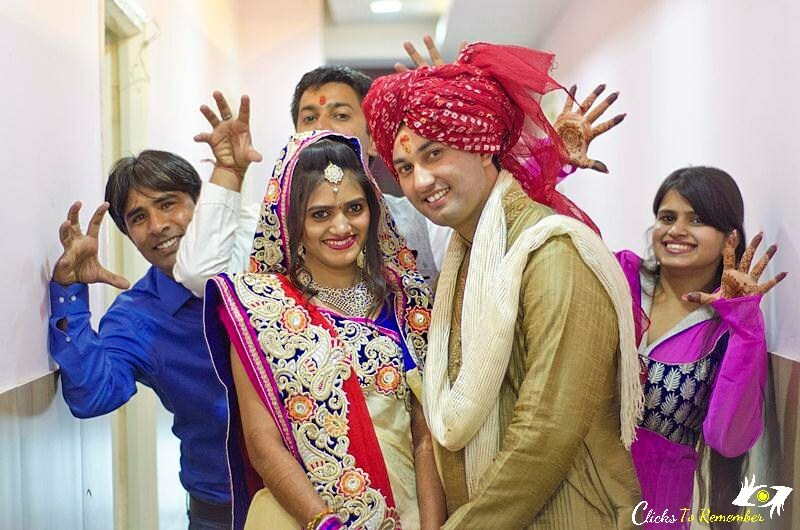 Those photographs were captured for the events that happened at the groom’s place in Udaipur, Rajasthan. 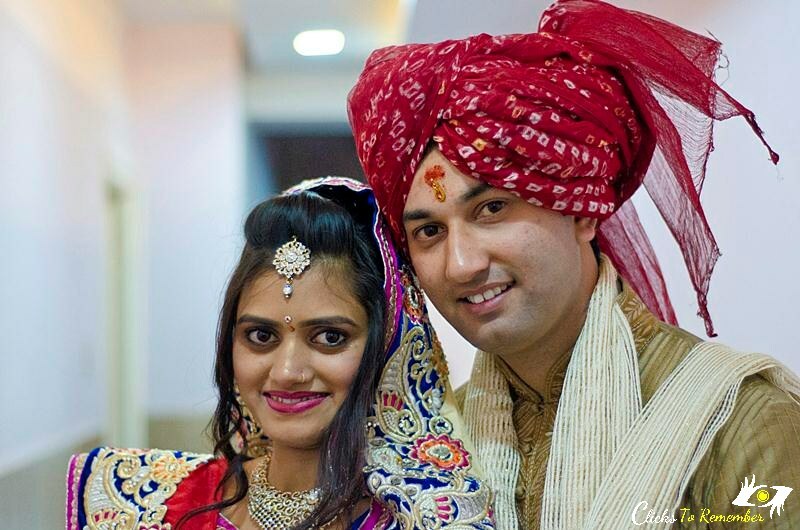 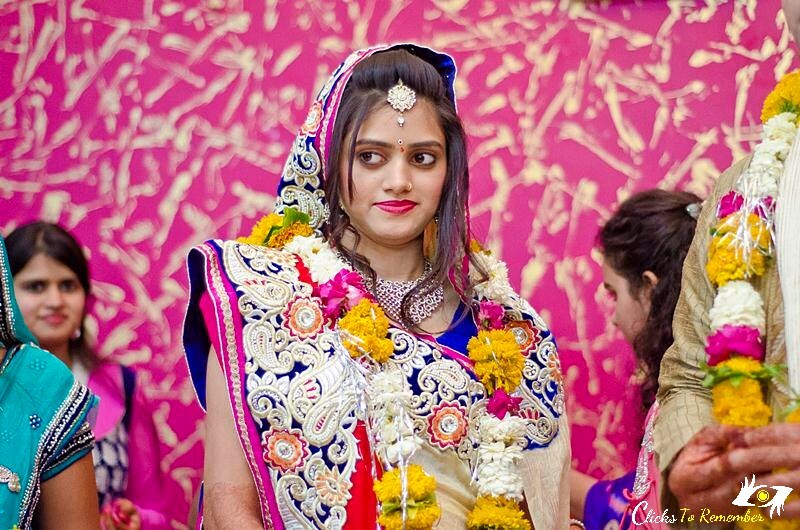 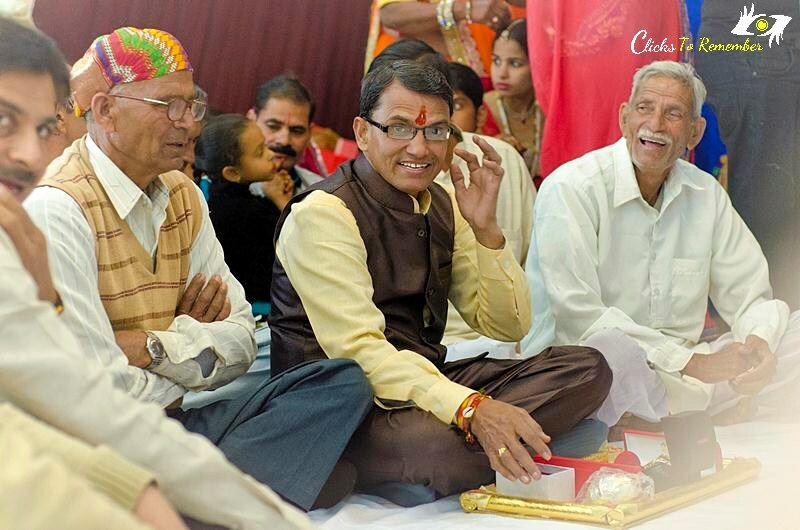 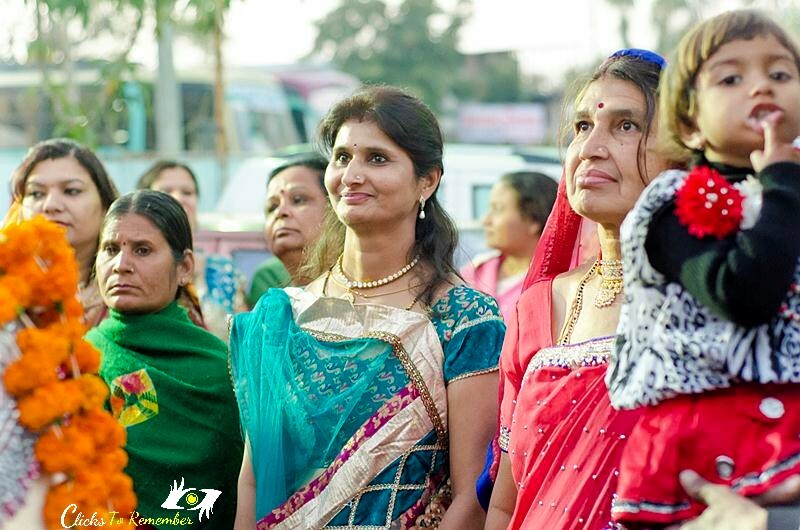 Today, I will be sharing some of the photographs of the events that were organized at the Bride’s place in Indore, Madhya Pradesh. 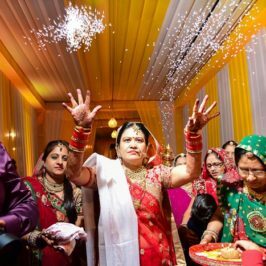 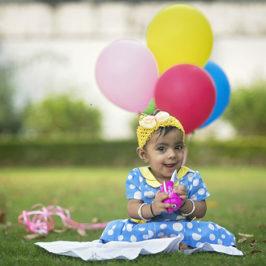 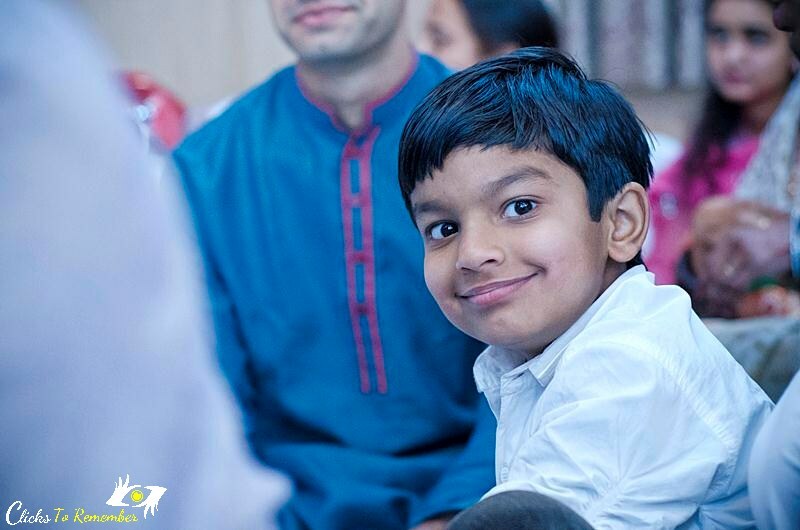 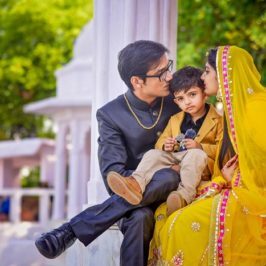 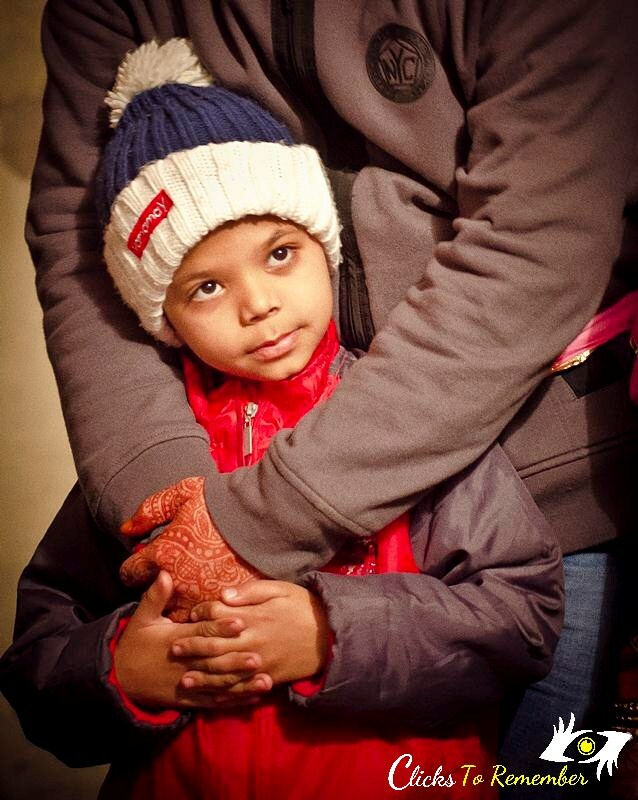 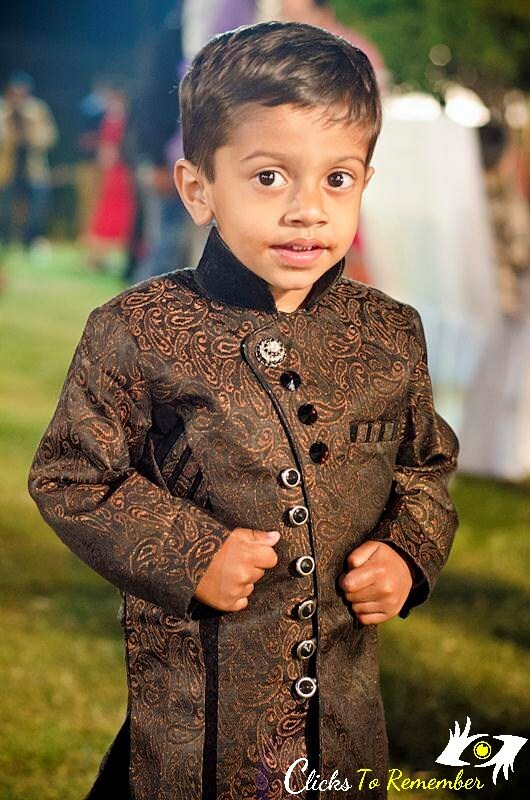 You can also enjoy some of my earlier work on Indian wedding photography and why it’s a great idea to do kids photography in Indian weddings. 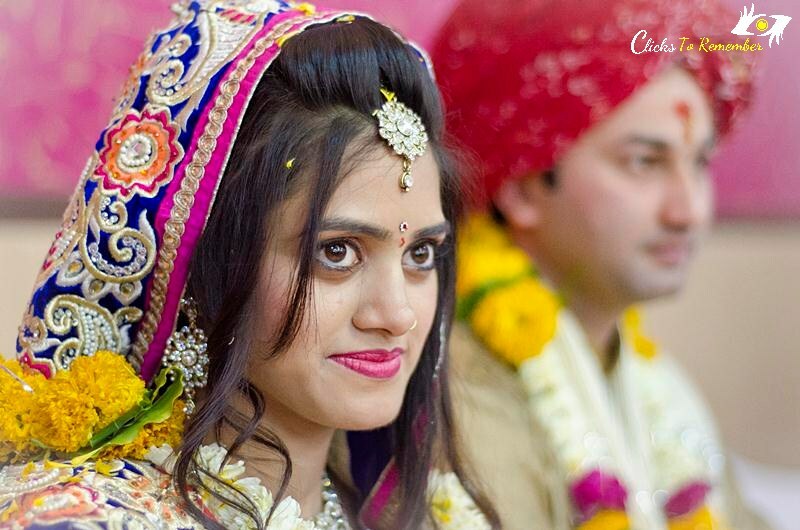 Please feel free to contact me if you like my work and want my services to capture the special moments of your life.